The United States of America has a long chess history, from the 19th-century exploits of Paul Morphy to contemporary heroes like Gata Kamsky and Hikaru Nakamura. 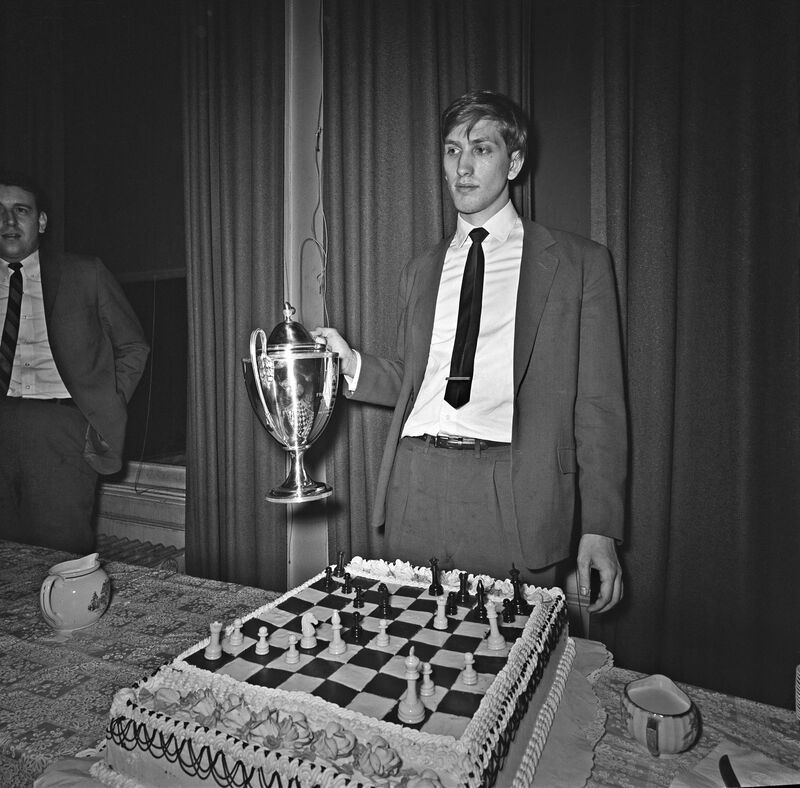 Robert James "Bobby" Fischer was the 11th Classical World Chess Champion and a no-brainer for the top spot on this list. Fischer dominated the chess world for a relatively short time, but his victory over Boris Spassky and the Soviet chess establishment at the height of the Cold War was a source of pride for the United States. While his later actions tarnished his image, the magnitude of his chess accomplishments has never been questioned. Before there were official World Champions, there was Paul Morphy, the young genius from Louisiana who took the chess world by storm. Like Fischer, he dominated chess for only a short time; however, it's possible that no player has ever been further ahead of his contemporaries than Morphy, who was never seriously challenged in a long match. Samuel Reshevsky was a serious threat to win a World Championship during the middle of the 20th century, and America's leading player in the decades before and after World War II. Though he never became World Champion, he proved to be the strongest non-Soviet player in the world for nearly 30 years. Reuben Fine may be one of history's most underrated chess players. He was one of the world's best players in the 1930s and 1940s and turned down a chance to play for the World Championship in 1948 when he would have been a legitimate contender to take the title. While he never won a U.S. Championship, his international record was superior even to Reshevsky's: Fine scored wins in several major international events, including a shared first with Paul Keres in the famous 1938 ARVO tournament, one of the strongest tournaments ever held. Frank Marshall is perhaps best known for his infamous, lopsided match losses to Emanuel Lasker (-8 =7) and Jose Raul Capablanca (+1 -8 =14). However, these losses shouldn't overshadow the fact that Marshall was a world-class tactician who produced many beautiful games and led the United States to four Olympiad gold medals. Who Are the Most Famous Chess World Champions?